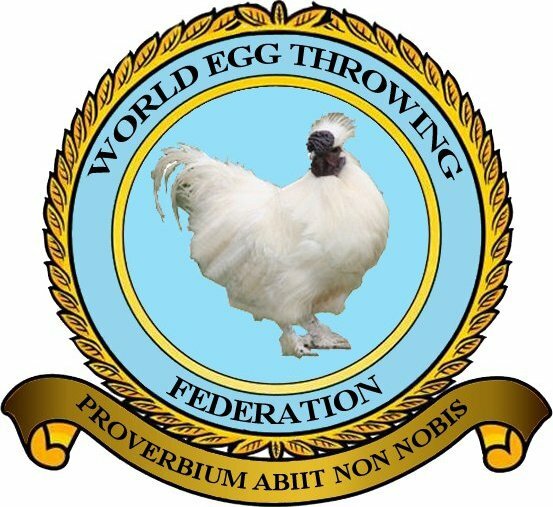 The World Egg Throwing Federation hosts the World Egg Throwing Championships, an annual egg-throwing sports event in Swaton, Lincolnshire that brings teams from around the world. One game of note at this event is the World Russian Egg Roulette championship, a one-on-one competition where competitors crack eggs on their own heads. It is described as a “trial of nerves.” Six eggs are offered, five of which are hard-boiled. One is left raw. In this clip, watch competitors get egg all over their faces. 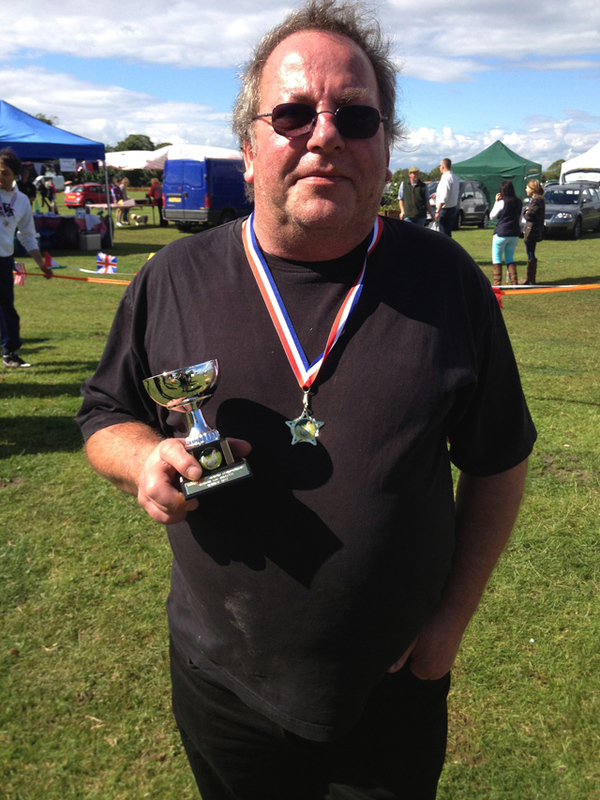 The winner of the 2012 World Russian Egg Roulette, held June 24, 2012, is England’s Jerry Cullen of Swineshead. Now in its 7th year, the championships raise monies for various charities. No chickens will be hurt during the championships.